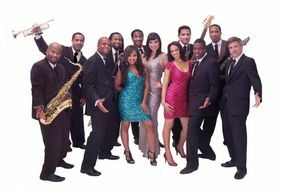 The Showstoppers are one of the most sought after private event bands for destination weddings, major corporate events and social galas around the globe. 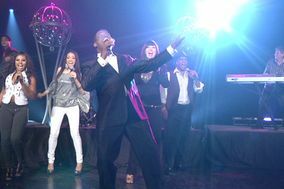 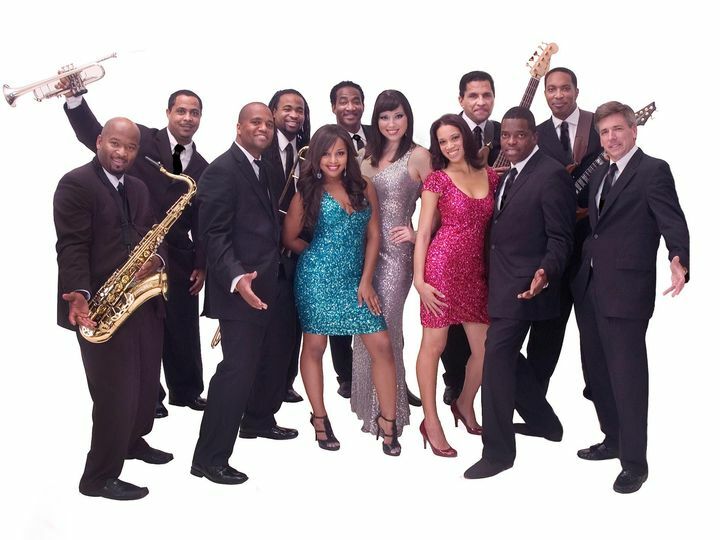 High energy performances, 3 hour non-stop shows, incredible talent and class are just a few of the reasons The Showstoppers have become one of the most sought after for destination weddings, major corporate events and social galas including a performance at The Smithsonian and the wedding reception for the daughter of a United States Senator. 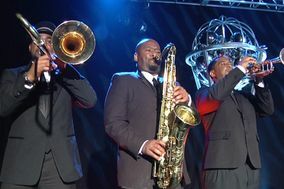 Putting on a "showstopping" performance each and every time we go out in order to hear comments like "this is by far the best band we have ever heard before!"